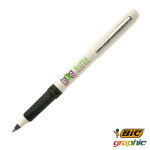 The minimum order quantity for the Grip Roller is 250 units. Please note that we do not supply these pens unbranded. 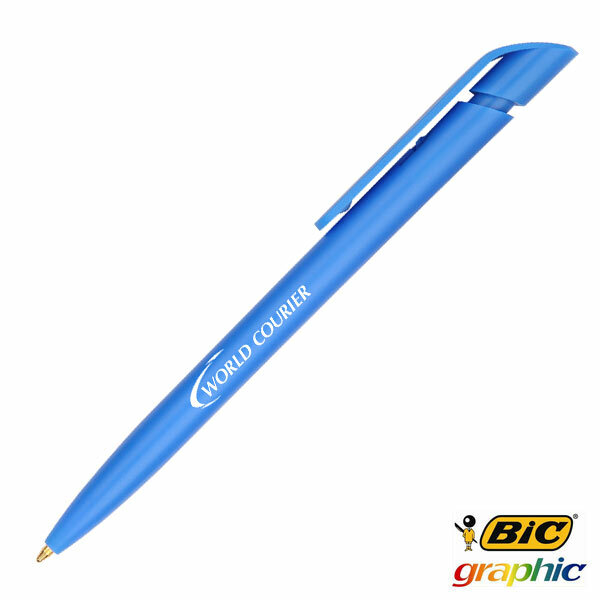 The BIC Grip Roller Ball Pen is a stunning, high quality utensil that can be printed with your company logo. 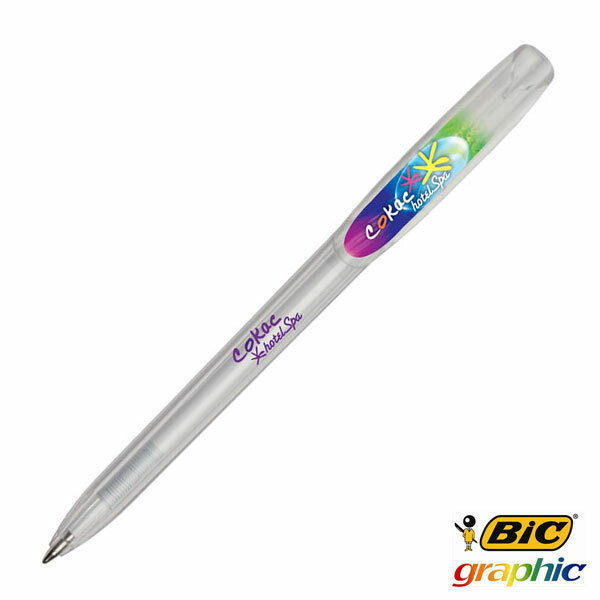 These pens have a plastic cap and barrel with a rubber grip section for extra comfort and a smoother motion when writing. 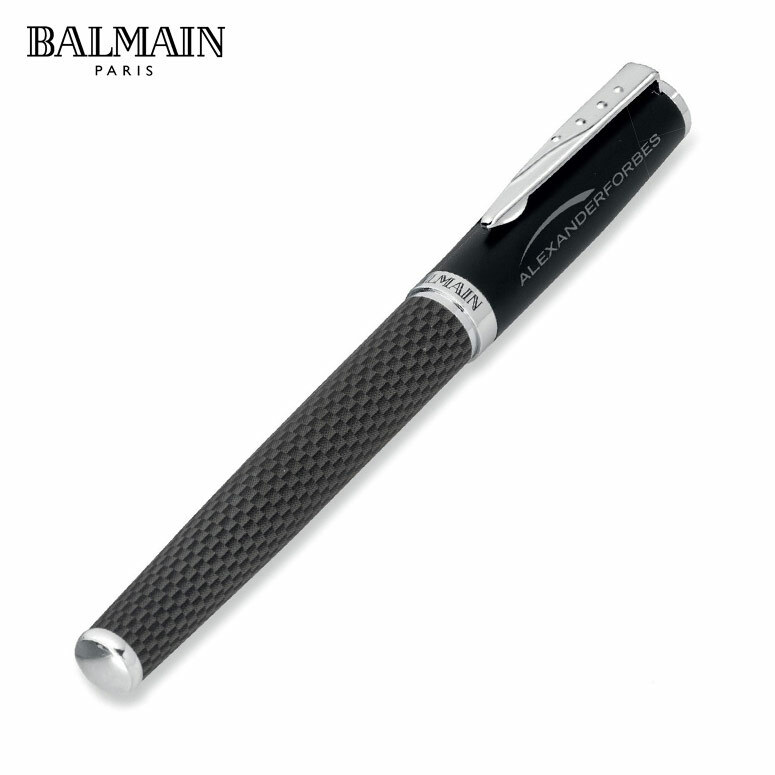 The clip on the cap is available in a silver metal that contrasts nicely to the barrel colour and gives a strong holder that wont snap right off. 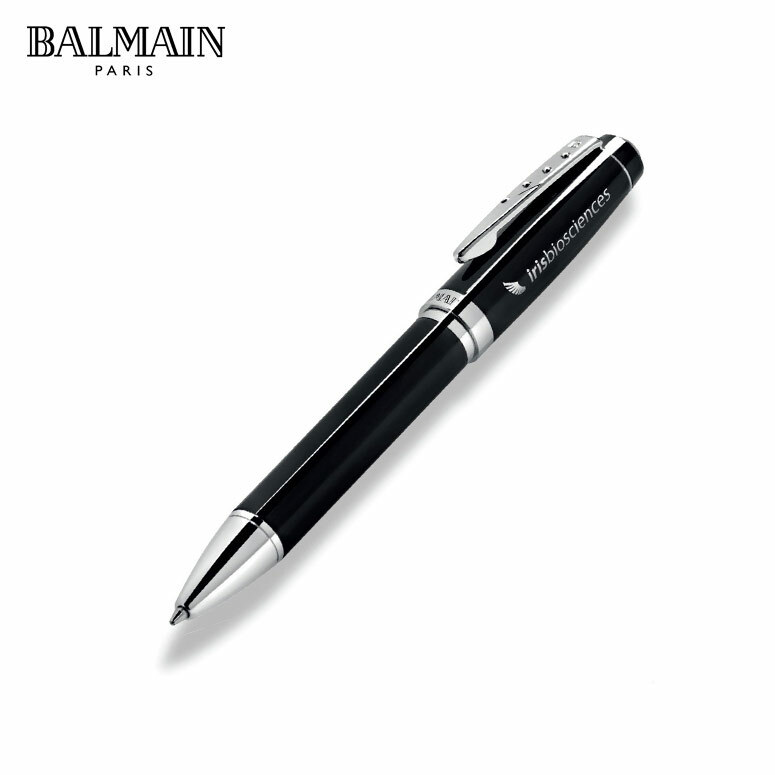 A useful tool everyday of the week, this office sidekick has a wonderful look and feel that suits the professional look to the tee. A hard writer for the hard worker, this is a pen perfect for the day to day grind. 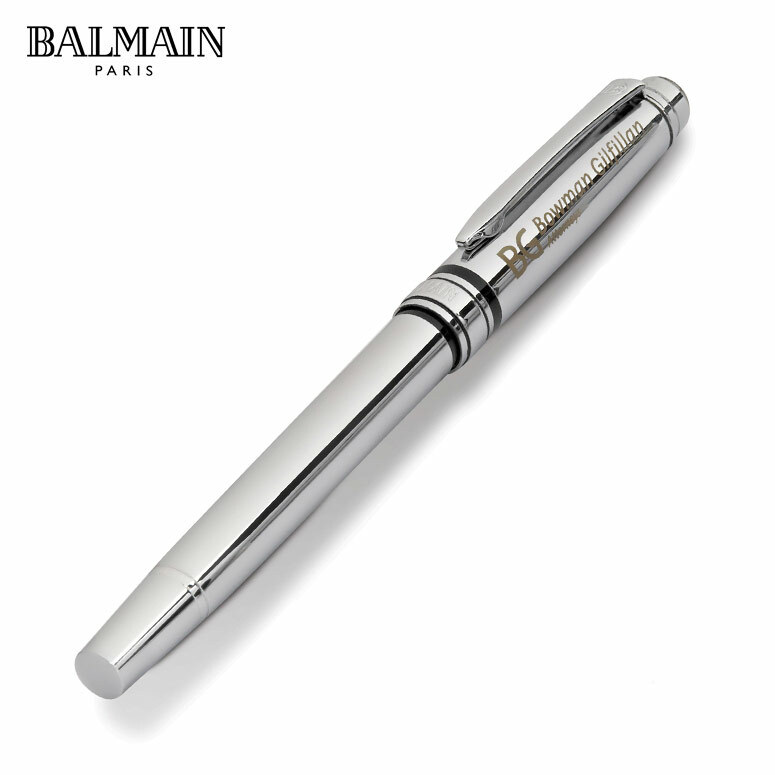 They keep up with the pace you set. 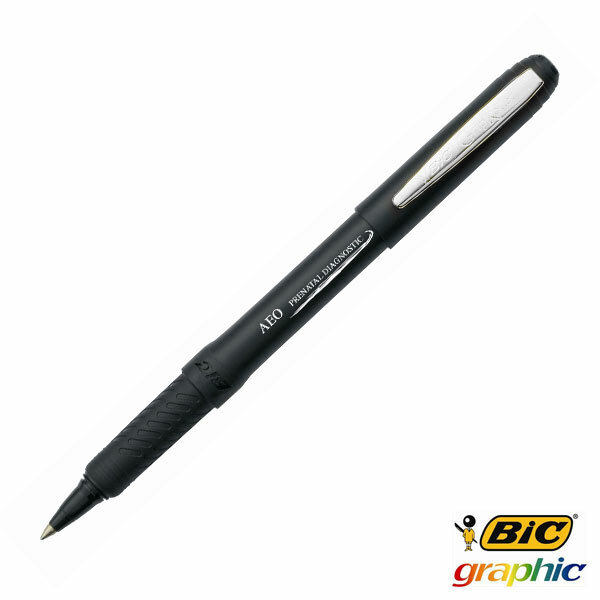 A more expensive and professional BIC option, these pens write wonderfully with thick, solid lines made sure by the roller ball nib and smooth ink. 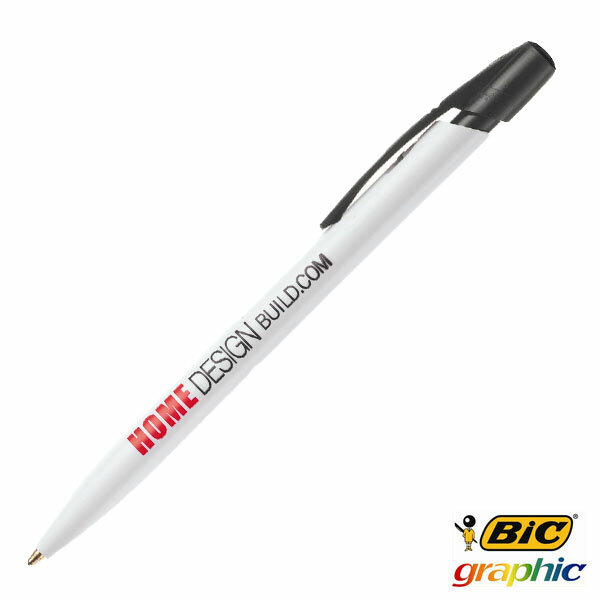 Its sleek design and stylish look make it an awesome branding option for gifts or promotions no matter what the cause. 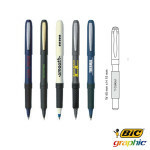 The Grip Roller is available in standard colours of black, navy and off white. 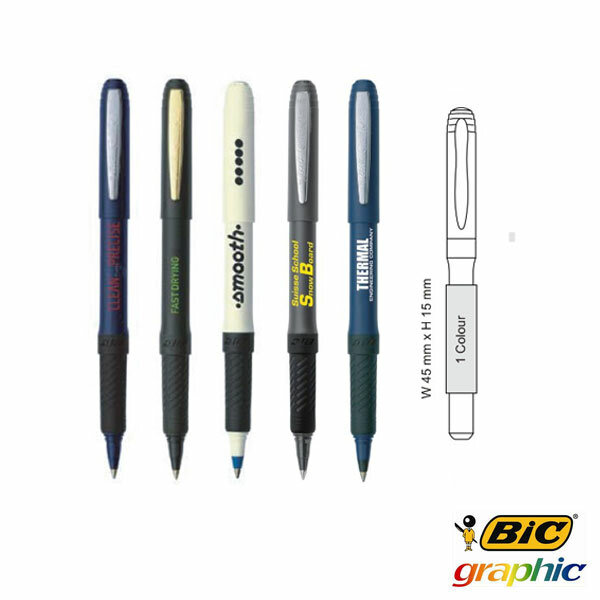 We do have other options available as import colours although those are best in bulk orders due to costing and efficiency. 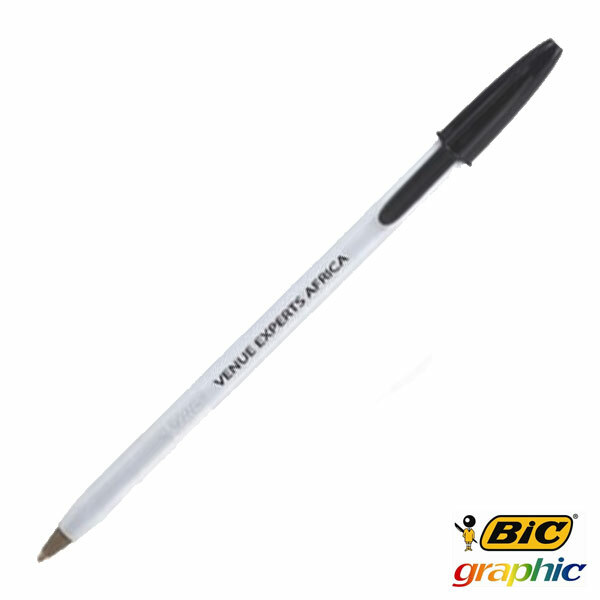 For the best BIC has to offer, please contact us for more information.